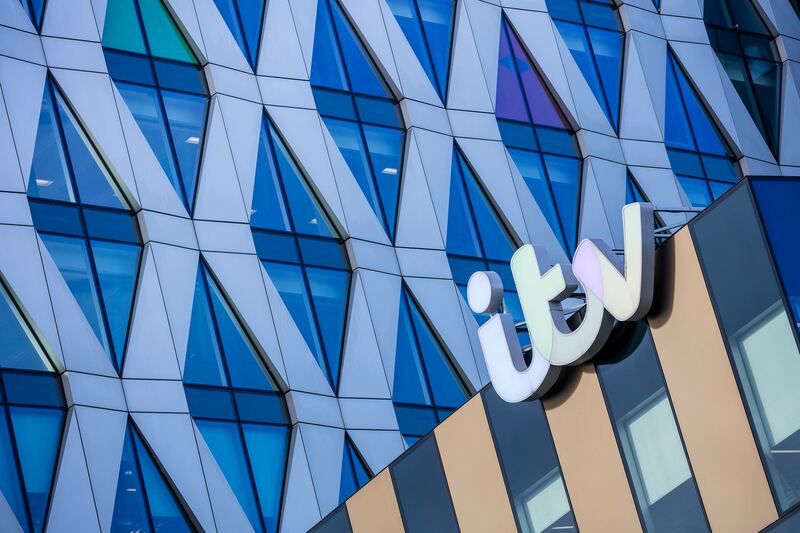 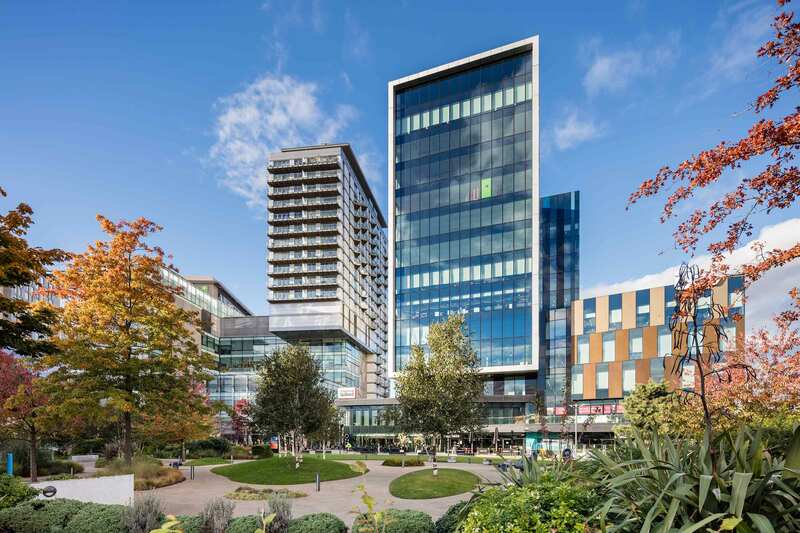 MediaCityUK is a vibrant, creative environment and such a great place for us to be situated in the North. 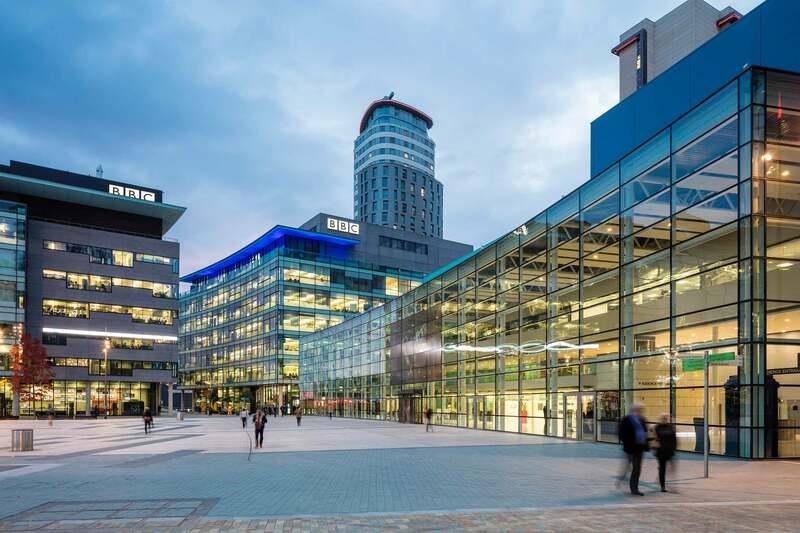 Mark Abernethy, RSVP Media response. 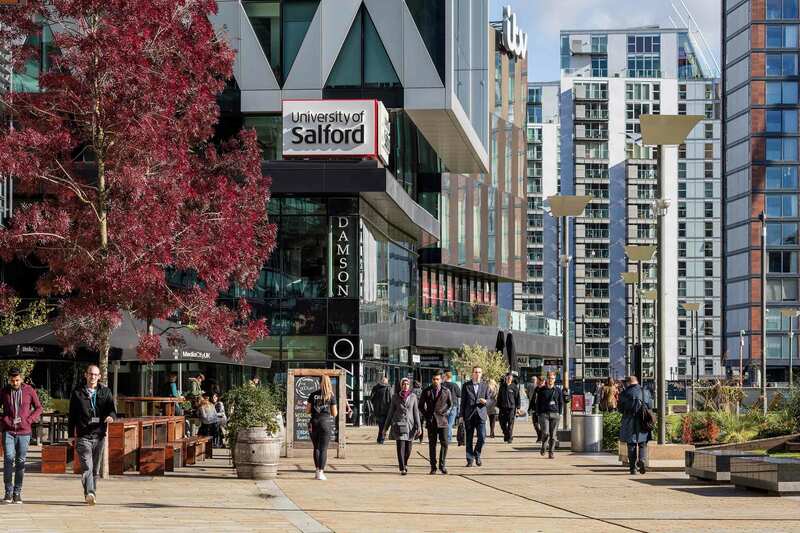 MediaCityUK is more than a community of forward-looking business – it’s a hugely popular leisure destination in its own right.